Every time you see a piece of Precision furniture you can breathe a little easier. Our environmental policies and practices are some of the most rigorous in the industry. 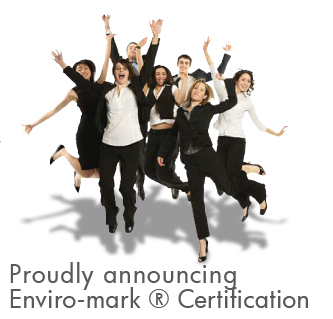 Precision is a partner in the Enviro-mark®NZ programme and supports other industry initiatives relating to quality assurance, safety, environmental sustainability, traceability, recycling and waste minimisation. Phew, that’s a lot of work but then we live on a precious planet.